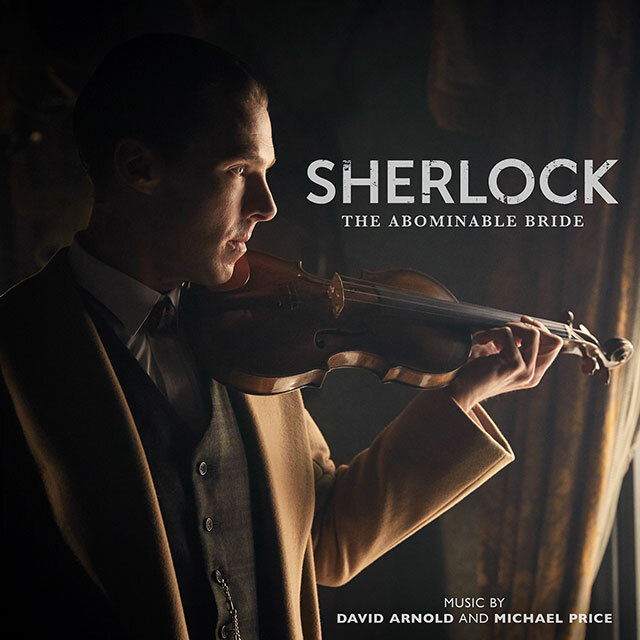 On 31st March 2017, Silva Screen Records released The Abominable Bride soundtrack in physical and digital format. The superbly stylish one-off feature-length episode was aired on 1st January 2016 on BBC One. Combining period drama, feminism, time travel and a fiendish crime mystery, The Abominable Bride was a perfect comeback for the highly-anticipated cult TV show.